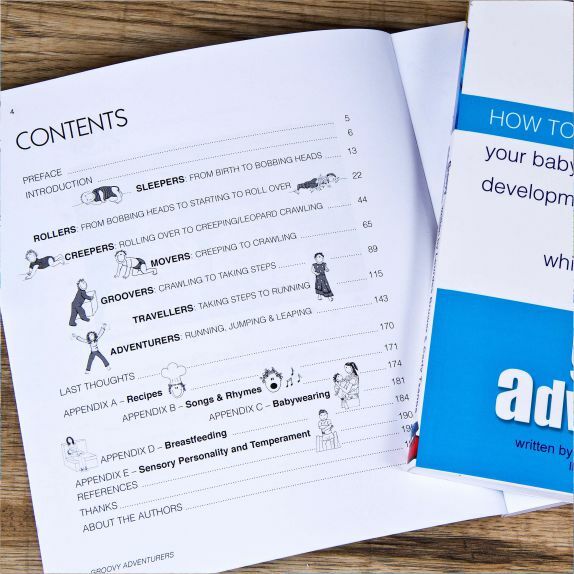 This book contains many activities that should be loads of fun, they are all designed to be beneficial for your child’s body development and/or brain development. 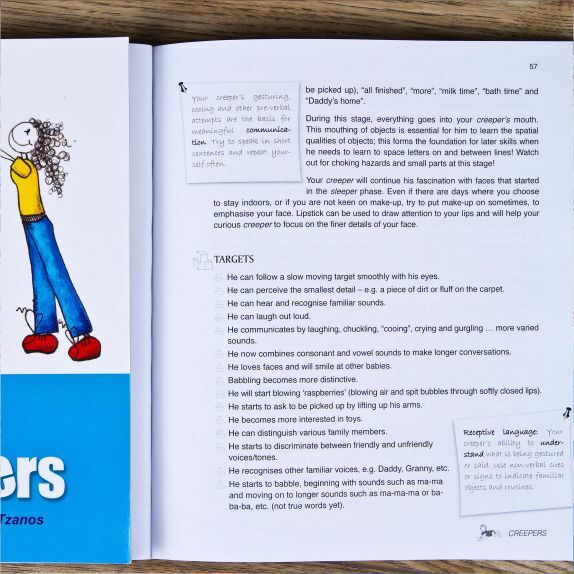 We firmly believe in each child’s individual developmental rate, and we have therefore divided this book into stages rather than ages. 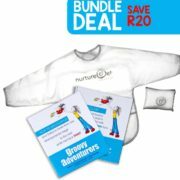 Be empowered to create many fun filled “just-right” challenges for your baby during the first 4 years. Experienced Occupational Therapists have carefully selected over 100 easy-to-use activities to build strong sensory, motor, perceptual and cognitive foundations. The concept of the book came about when we (as Occupational Therapists) noticed that many children were being referred for mild developmental delays. These children were struggling with some school-based skills such as colouring, cutting, copying, sitting endurance and writing. 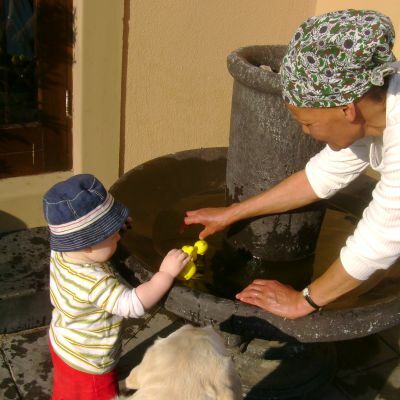 The foundation for these skills develops early through purposeful play and interaction. 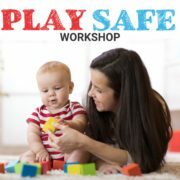 We were often approached by parents wanting ideas on how to appropriately stimulate their children, what toys to buy and what games and activities to play at different stages. Having our own children highlighted the difficulty parents face in knowing what to do with them during their awake times. The introduction of digital media earlier and earlier with children, coupled with many households needing to have both parents working full time, has meant that children spend more time in sedentary activities and less time in traditional play. As a result, it takes longer and is often more difficult for them to reach their milestones. Every year our school system seems to increase the demands placed on our children. This means that if they do not have a firm foundation before they start formal schooling, they often struggle to keep up with the demands. Unfortunately even once they have caught up on a skill level, their self-esteem often takes significantly longer to be restored. For these reasons, we have taken a wonderful and challenging journey to write this book. 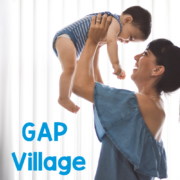 Our aim is to provide support, education and inspiration for parents (especially working moms) and caregivers of 0 to 3-year-olds. 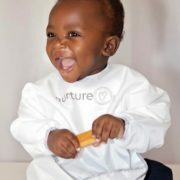 Our hope is to influence children as early as possible to avoid some potential developmental challenges. We don’t want parents to feel overwhelmed, guilty or worried about age-specific milestones, so to relieve possible anxiety we have embraced the fact that each child develops at their own pace. 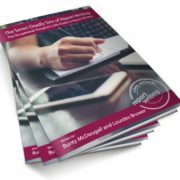 We want to provide easy, accessible resources to meet different learning styles. 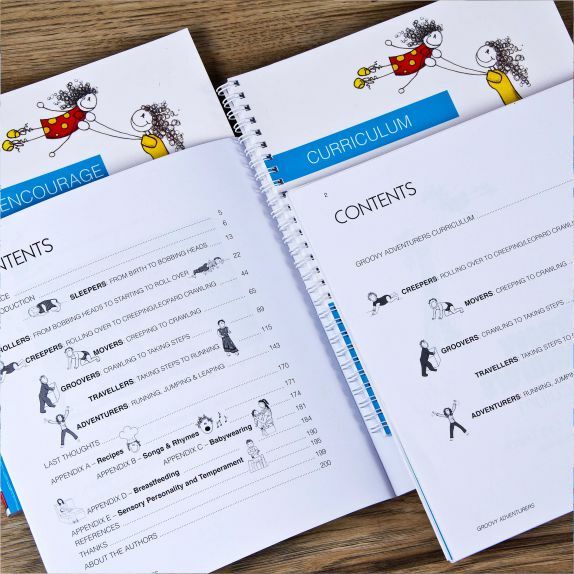 The format of the book will allow parents to simply pick a few activities at a time or to follow a structured curriculum. 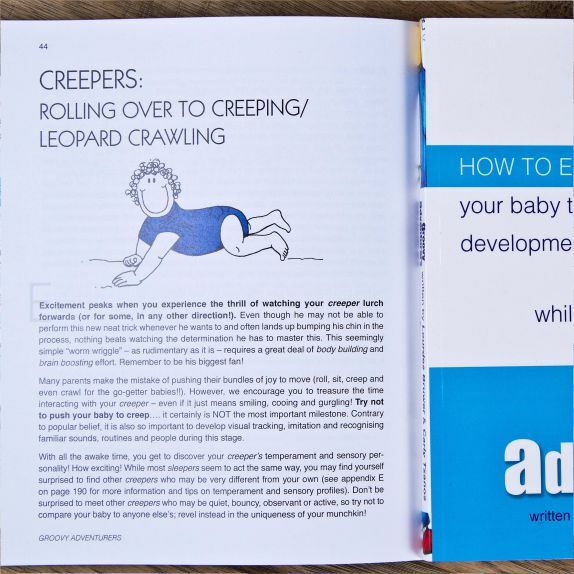 It also provides background information on developmental concepts and a tool to manage concerns. By facilitating bonding, development, emotional well-being and growth we hope to cultivate relational based family units. We want to empower families to effectively use their precious time together. 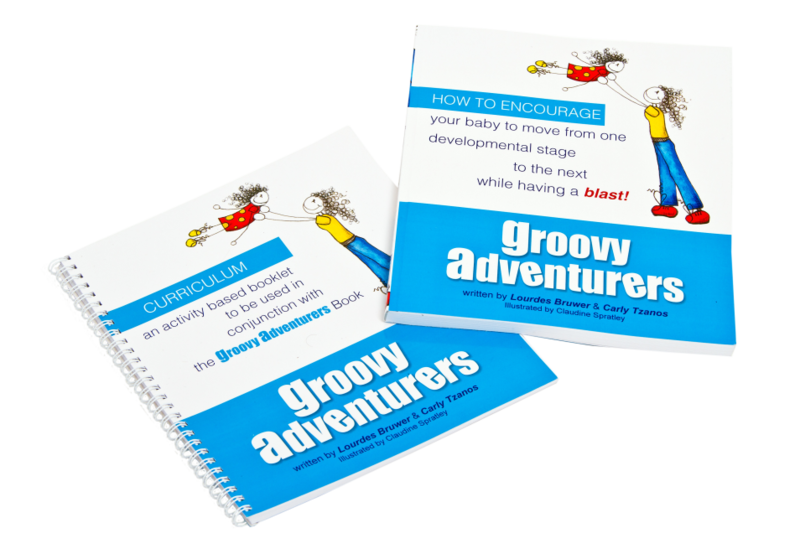 Which milestones do you cover in Groovy Adventurers? 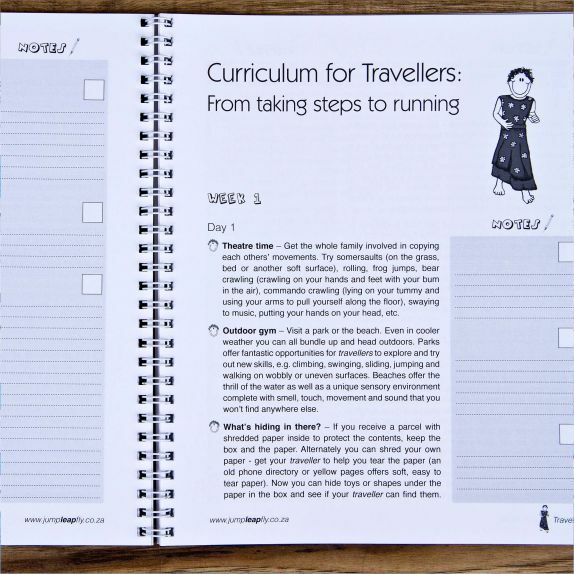 You will be introduced to sleepers (from birth to bobbing heads), rollers (from bobbing heads to rolling over), creepers (rolling over to creeping/leopard crawling), movers (creeping to crawling), groovers (crawling to taking steps), travellers (taking steps to running) and adventurers (running, jumping and leaping). Each stage will have a section on Body Building and one on Brain Boosting. Body Building includes information and activities related to gross motor, fine motor, and sensory development. Brain Boosting will have information and activities related to perceptual, speech, cognitive and emotional development. 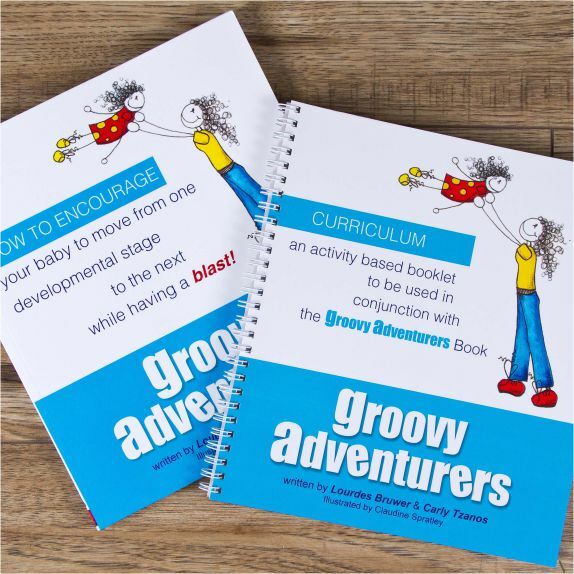 Each book is accompanied by a Curriculum: an activity based booklet to be used in conjunction with the Groovy Adventurers Book! 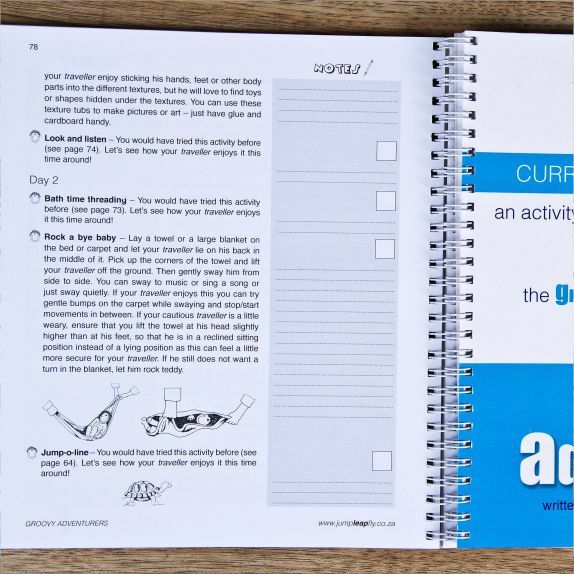 It will provide easy access to the activities in the book. 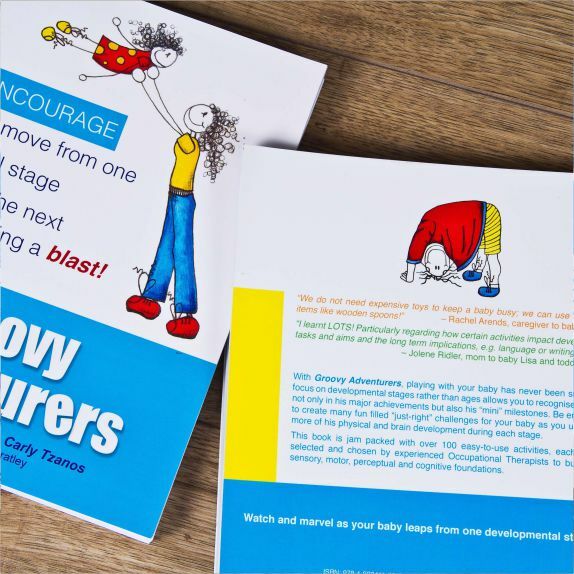 Your child’s caregiver can use this booklet to plan stage appropriate activities for the week as well as record your little treasure’s progress along the way. We do not need expensive toys to keep a baby busy; we can use household items like wooden spoons! 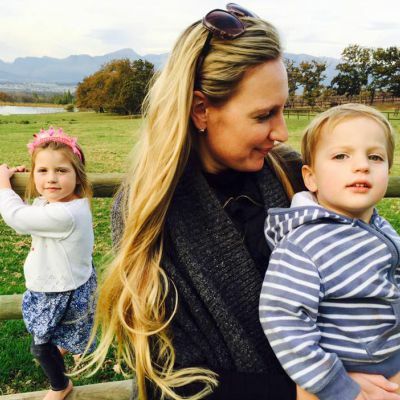 – Rachel Arends, caregiver to baby Franco. I learnt LOTS! Particularly regarding how certain activities impact developmental tasks and aims and the long term implications, e.g. language or writing skills. 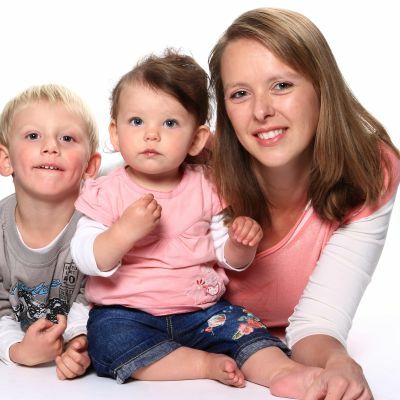 – Jolene Ridler, mom to baby Lisa and toddler Travis.